“What do they do on Capitol Hill?” asks Kevon, and then, Phil takes the next 25 minutes to break it all down. Will you be as speechless as Kevon when it’s all over? Hard to say, but definitely, yes. Today, we’ll look at what Congress was designed to do, what it actually does, and some of the problems with Congress. We’ve got a lot of resources linked for you on the episode page, in case your podcast app doesn’t include them. 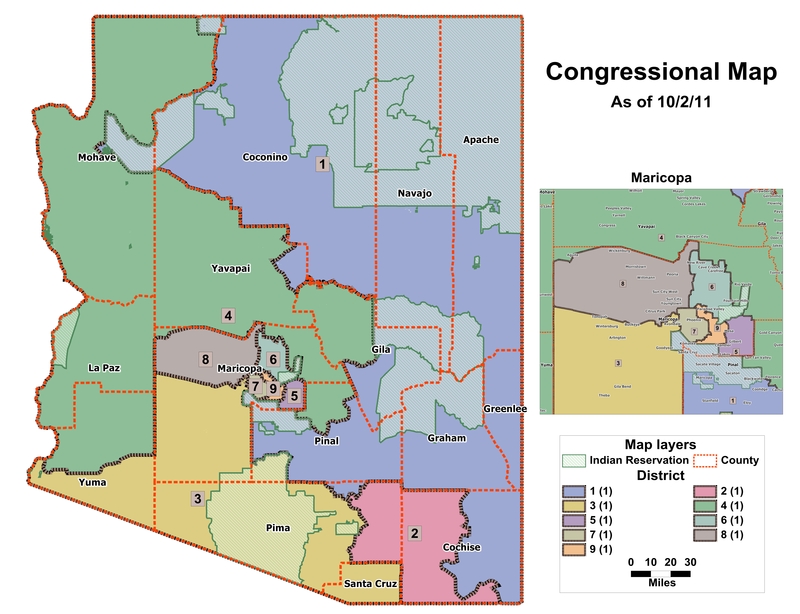 Also, at the bottom, we have some sweet visual examples of gerrymandering congressional districts.